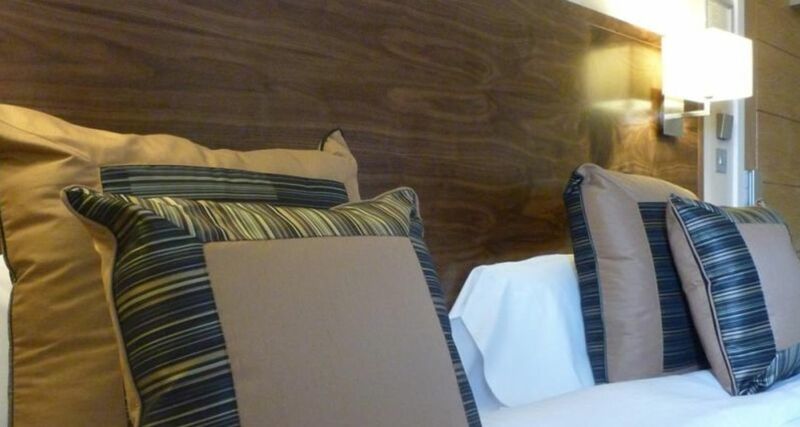 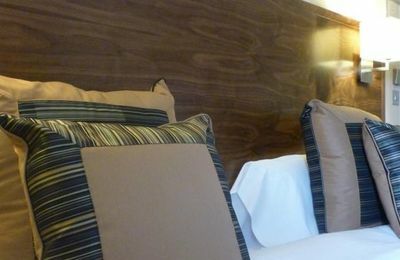 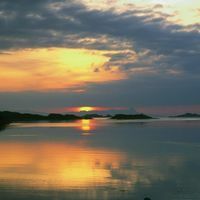 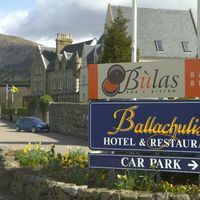 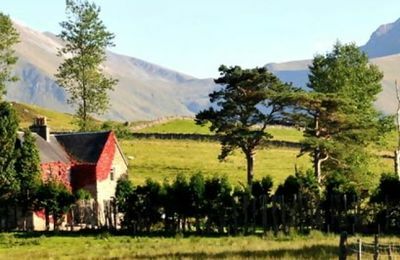 Small hotels in the Fort William and Lochaber area - boutique hotels, bistro hotels. 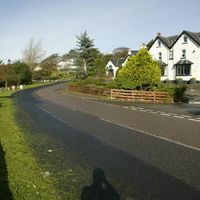 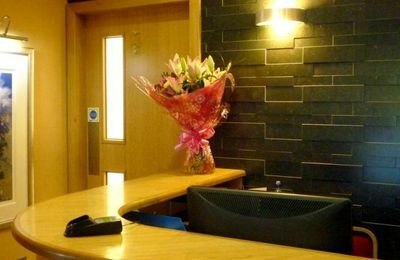 The Fort William has a good selection of smaller hotels where there is a feeling of intimacy and less hustle and bustle sometimes experienced in much larger hotels. 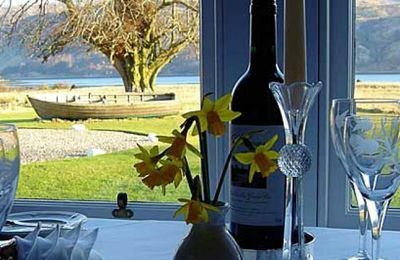 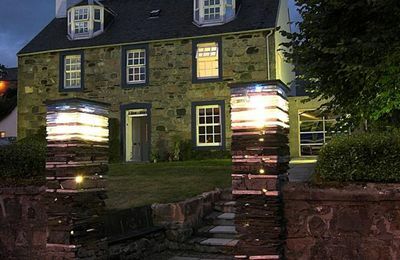 The Lime Tree Hotel and Gallery is one such establishment in Fort William and near the entrance to Glen Nevis, The Nevis Bank Hotel offers a boutique type of accommodation with intimate restaurant. 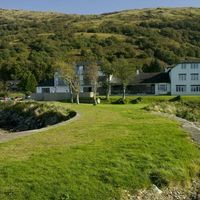 On the way into Fort William, by the shore of Loch Linnhe, The Clan MacDuff Hotel offers a relaxed atmosphere. 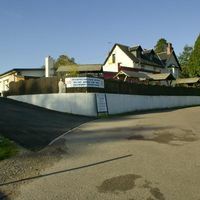 At Strontian, The Strontian Hotel offers a fantastic countryside setting and a homely feel in this traditional building. 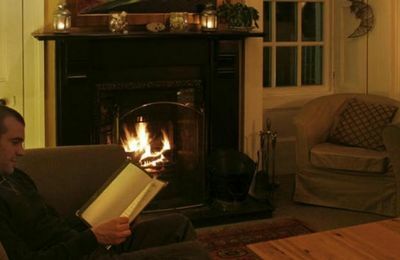 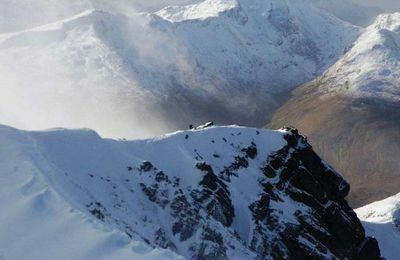 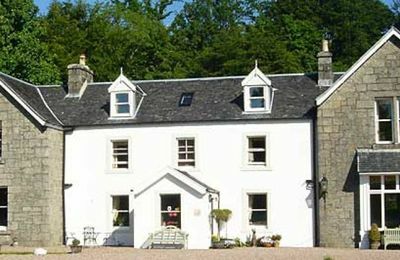 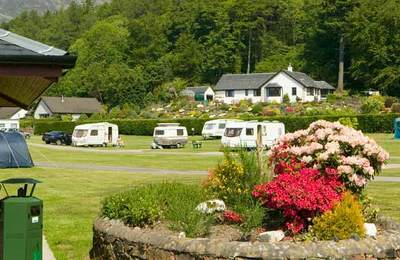 Nearby Kilcamb Lodge is an excellent small hotel in the Fort William and Lochaber area.